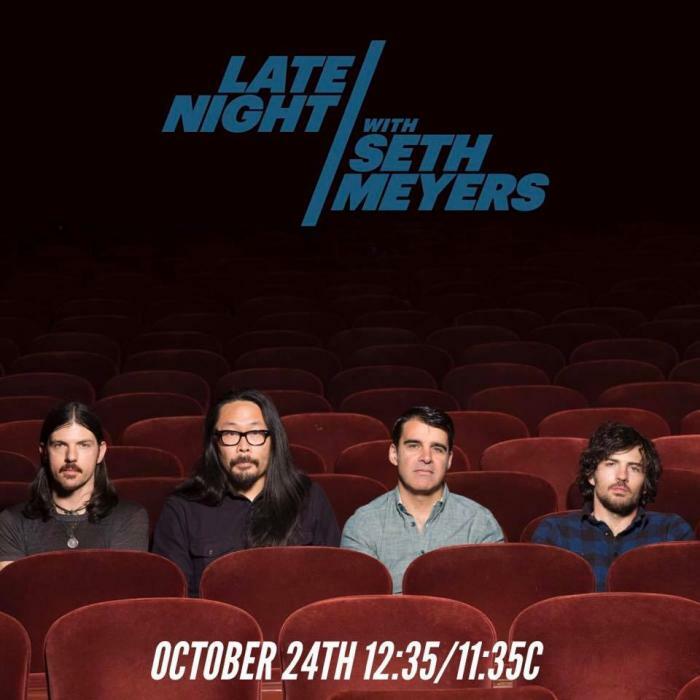 We are excited to announce that we’ll be performing on Late Night with Seth Meyers on Wednesday, October 24th! Regretfully, we must reschedule tonight’s performance at Bluestem Amphitheater due to the freezing conditions of the outdoor venue. This performance has already been rescheduled for May 16, 2019. 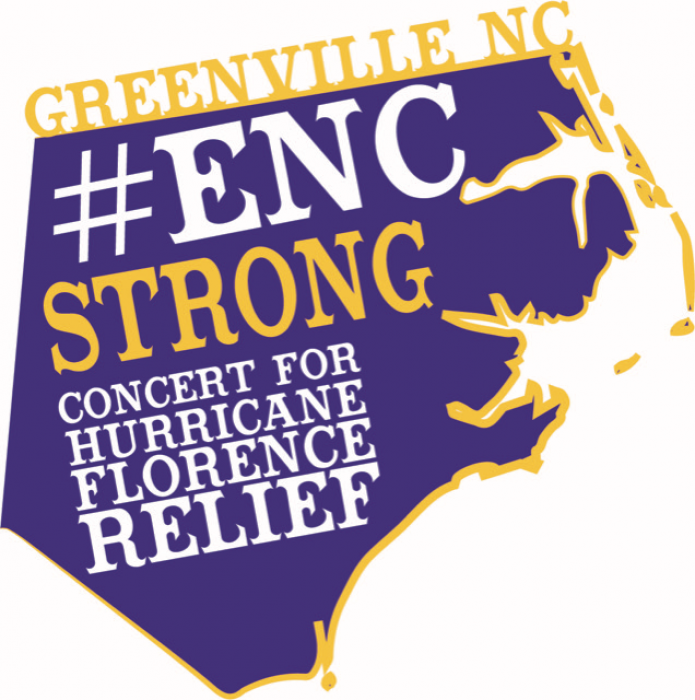 We will be headlining the “Concert for Hurricane Florence Relief” at Minges Coliseum on Tuesday, November 13, 2018. 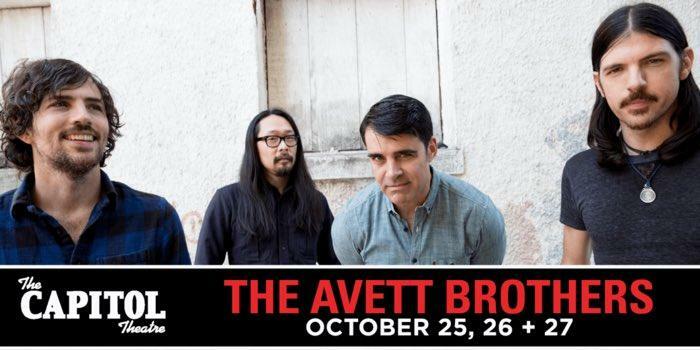 Just announced - 3 shows in Port Chester, NY at The Capitol Theatre. The cancelled July 7th show at Edgefield Concerts on the Lawn has now been rescheduled for Friday, September 21st, 2018.